If you’re in the market for a Pre-Owned Luxury Vehicle, then visit Mercedes-Benz of Gainesville – your headquarters for certified pre-owned vehicles available to Orlando, The Villages, and Ocala, FL area drivers. However, most used-car shoppers are worried about reliability and functionality. Our CPOs undergo an intensive and rigorous inspection. They’re reconditioned to as close to new as possible. There are many advantages of owning a CPO Mercedes-Benz. Read on to discover these benefits. In order for a vehicle to receive Mercedes-Benz’s strict Pre-Owned Certification, it must pass a series of tests. When you purchase a Mercedes-Benz Certified Pre-Owned Vehicle, peace of mind comes with it. You can rest assured the vehicle will perform optimally and its interior is in pristine condition. However, as a savvy shopper, you want more assurances. Every Certified Pre-Owned Mercedes-Benz is covered by any remaining portion of the Mercedes-Benz 4-year/50,000 mile New Vehicle Limited Warranty. Then, the CPO Limited Warranty provides comprehensive coverage for another 12 months with unlimited miles. This means up to 5 years of unlimited mileage coverage, extending to the engine and powertrain, steering, suspension, brakes (excluding wear of discs and pads), electrical system, climate control system and more. You’ll also receive nationwide dealer support. 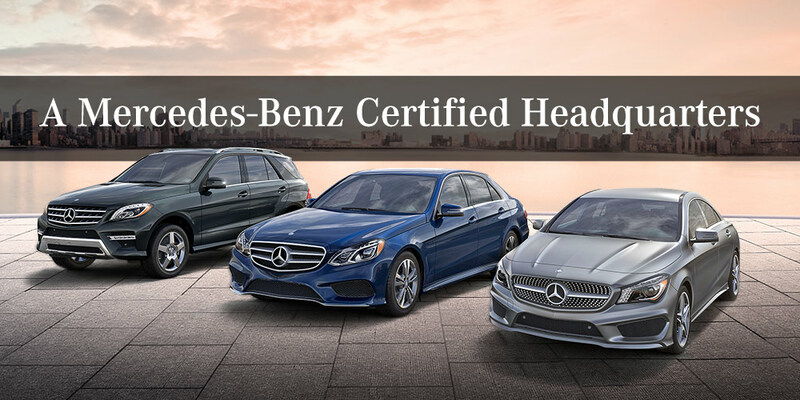 Your Certified Pre-Owned Mercedes-Benz is supported by over 300 authorized dealers nationwide, all of whom honor the standard Certified Pre-Owned Limited Warranty and Extended Limited Warranty. Plus, 24/7 personal assistance is just a phone call away. Receive 24-hour roadside assistance, trip interruption, trip routing and technical help. Additionally, you can participate in Mercedes-Benz’s Sign & Drive Service, which offers jump starts, tire changes and refueling. As you can see, the next best thing to buying a brand-new Mercedes-Benz is purchasing a Mercedes-Benz Certified Pre-Owned vehicle. Don’t delay! 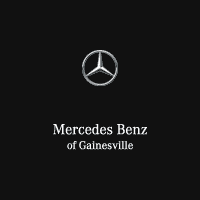 Visit Mercedes-Benz of Gainesville today – your Mercedes-Benz Certified Pre-Owned Headquarters serving drivers from Ocala, Orlando, and The Villages, FL. Click and schedule a test drive. Then go home in the Mercedes-Benz of your dreams.